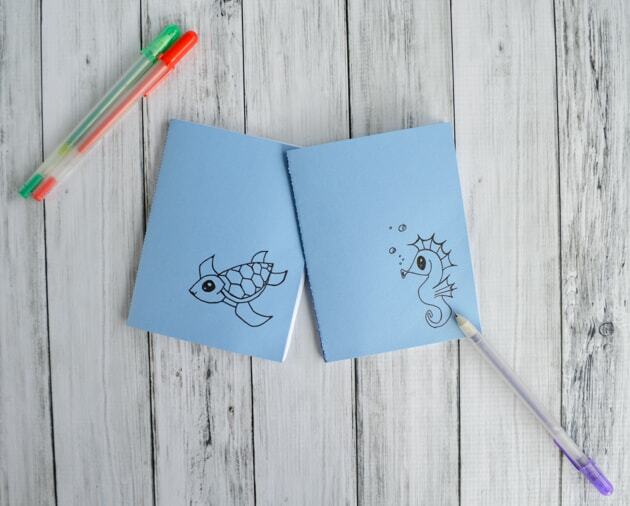 This DIY mini notebook is so easy to make and super cute with a free printable cover! 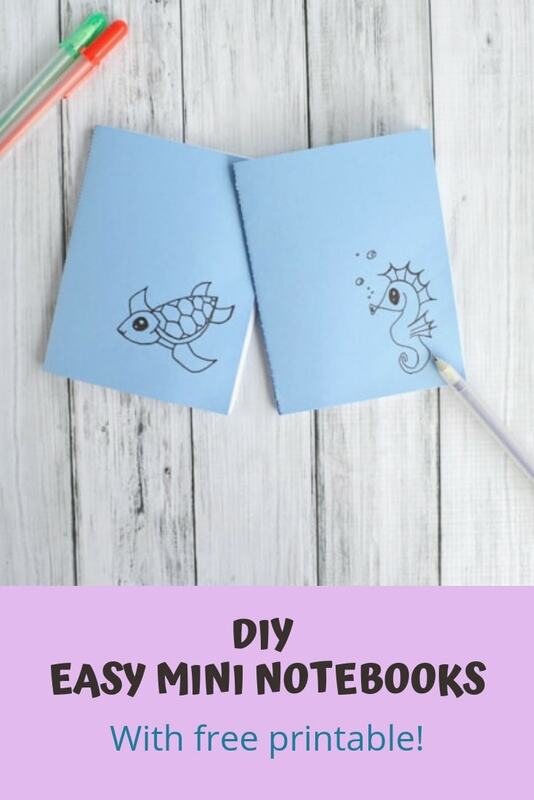 I’ll admit that this isn’t the most sophisticated way to create a little notebook (or the most sewing machine friendly…), but it’s a lot of fun and a great way to make custom little notebooks for doodling, notes, and reminders. I don’t know about y’all, but I love carrying a little notebook around in my purse to jot down ideas and lists! 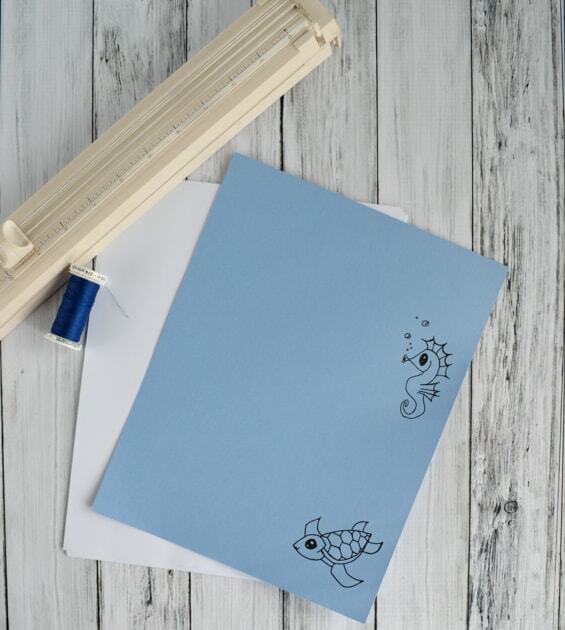 For simplicity’s sake, these notebooks have a finished size of 1/4 of a sheet of 8.5″x11″ printer paper. You can make them smaller if you’d like to do more cutting! I used regular, plain printer paper, but nicer paper would make the notebooks, well, nicer. 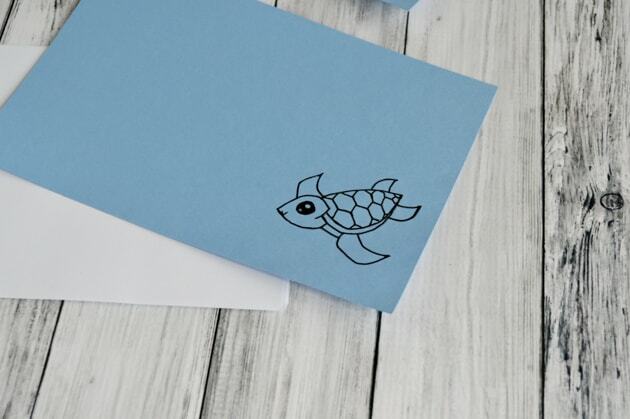 With some resume paper, for example, these little guys could make a great homemade gift idea! Paper trimmer. This is my favorite because the wire guide shows you where you’re cutting! 1. 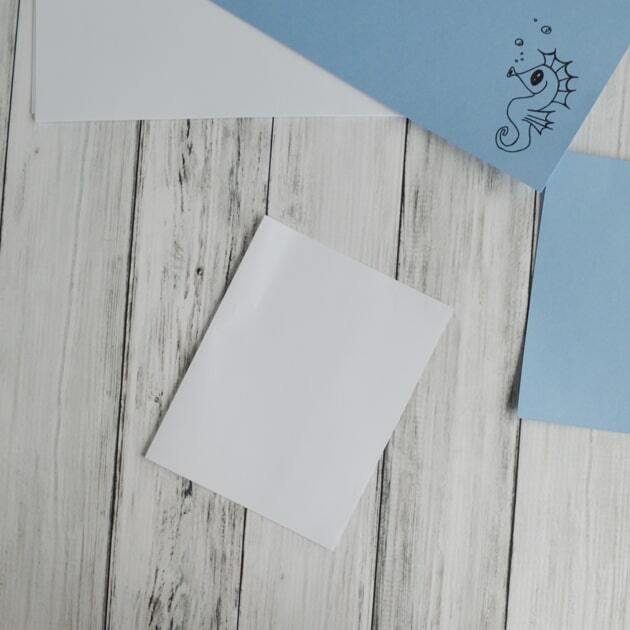 If you’re using the printable, go ahead and print it out on a sheet of cardstock. The images are already lined up so they’ll be placed correctly! 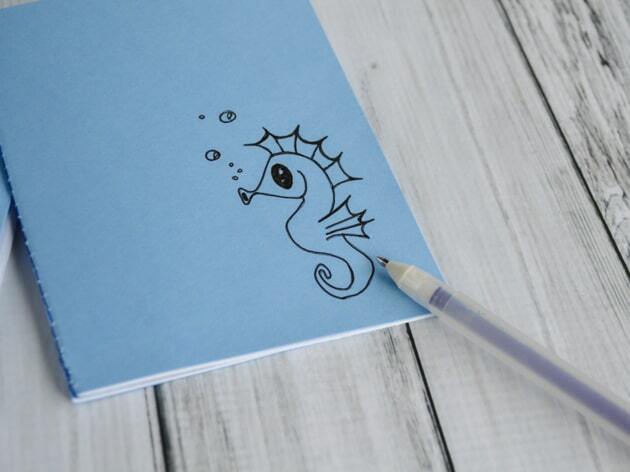 If you’re drawing your own pictures, I advise cutting the cardstock in half and drawing before assembling the notebooks. It makes drawing so much easier and you don’t have to start the project over if you make a mistake! 2. 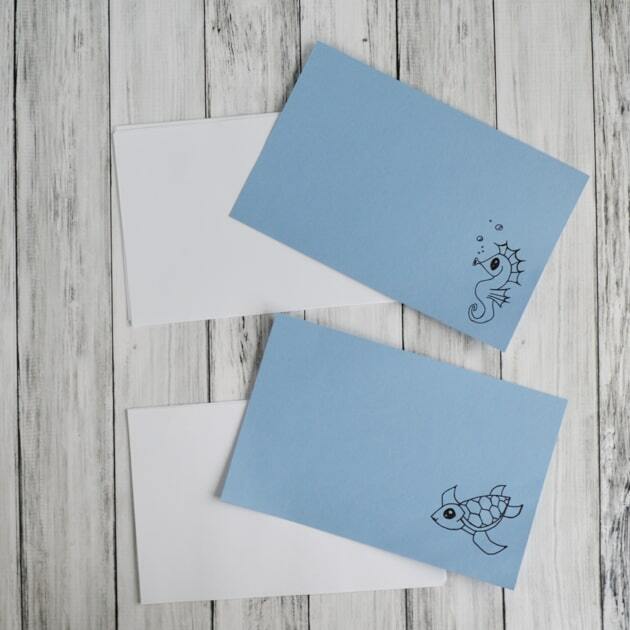 Cut you paper and cover in half to make pages that are 8.5″x5.5″. I’ve tried notebooks with 8 and with 10 sheets, and I think 8 is easier to work with. 3. 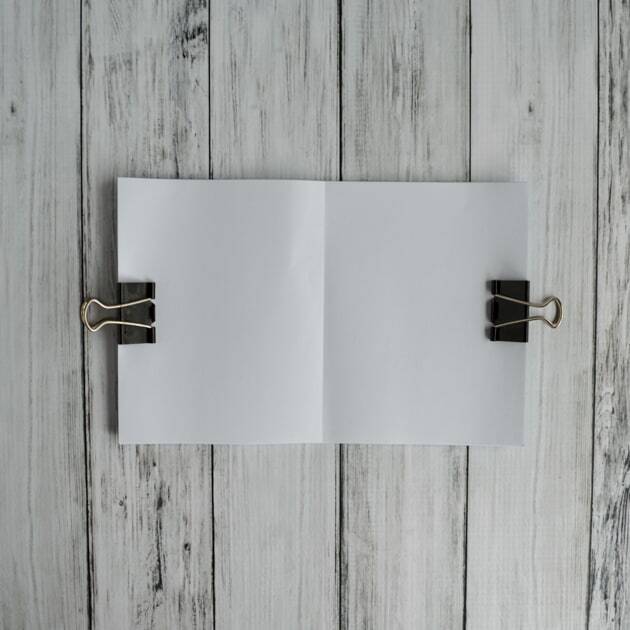 Fold one sheet of paper in half for each notebook. 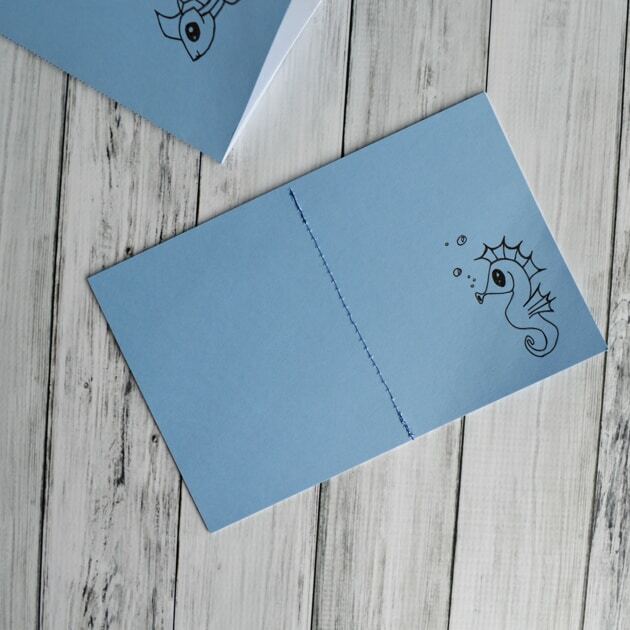 If you’re making two notebooks, for example, fold two sheets in half. 4. Clip the cover, image facing out, to eight of the half-sheets you prepared in step #2, making sure a folded sheet is the top one on the stack. line. 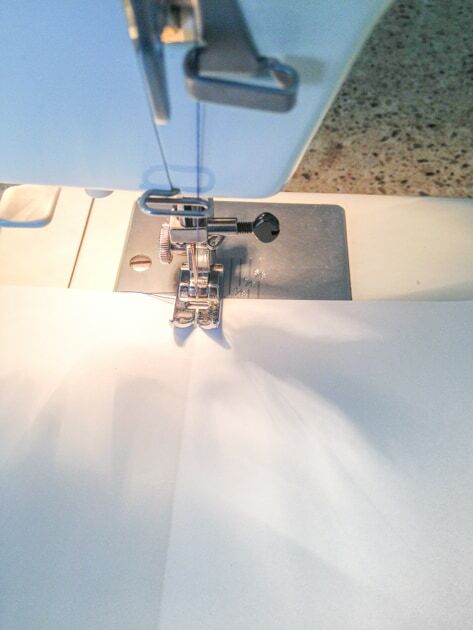 I recommend using a stitch length of 3 or 4 – smaller stitches can basically perforate the pages and make them rip out easily. 6. Carefully fold your notebook in half along the stitched line. Some of the pages will probably stick out a little – this is normal! You can trim the edges if you’d like. 7. Enjoy your awesome new notebooks! 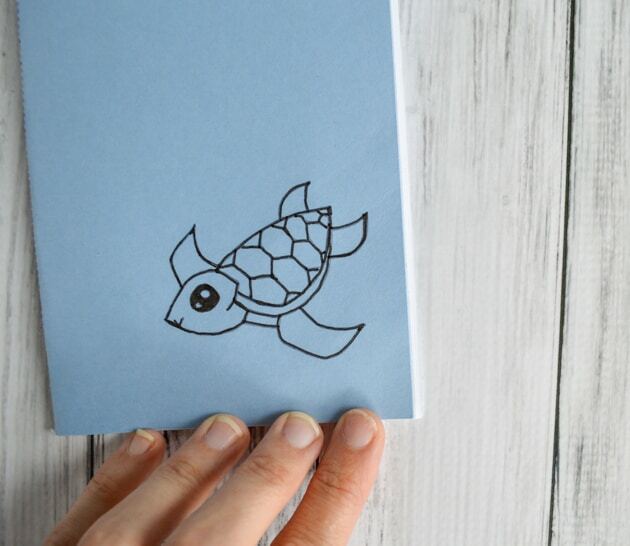 Do you enjoy carrying a little notebook around? What do you use it for? Remember to save this mini notebook tutorial to your favorite board! Hi Natasha! 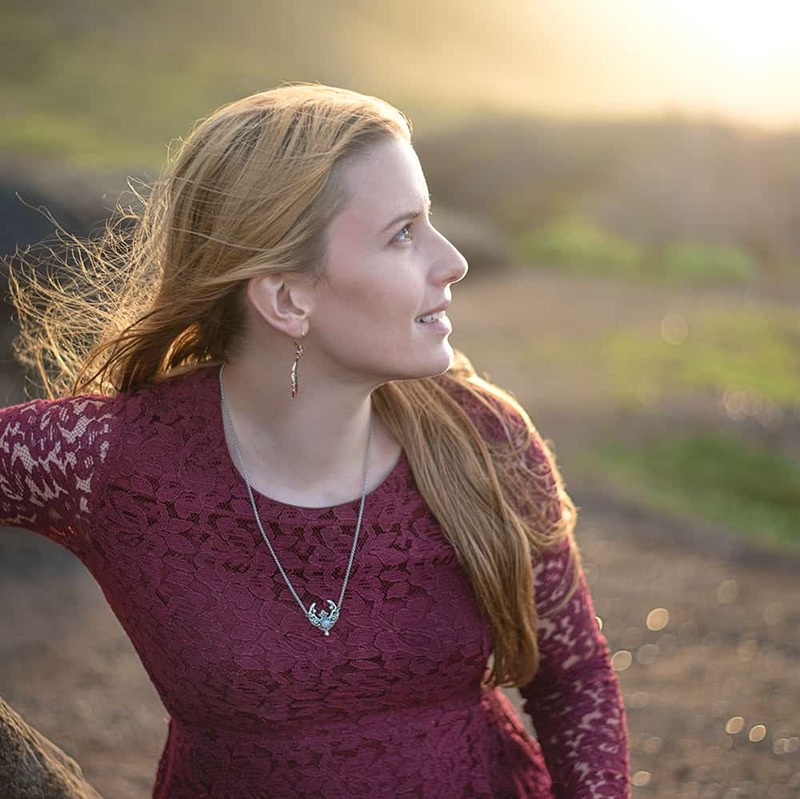 These are adorable and your pictures are absolutely gorgeous! What’s your policy on sharing images? I’d like to use one of your images but I don’t want to just steal it. Could you let me know if this is a possibility? Hello! What are you looking to do with it? If you want to use a photo for a link up or something, that’s totally fine. I’m also totally okay with you using one of the sea critters for a personal use project , even if it’s a larger scale personal project (like for a class project or birthday party or something). I hope that’s helpful and thanks for stopping by! Aw adorbs! 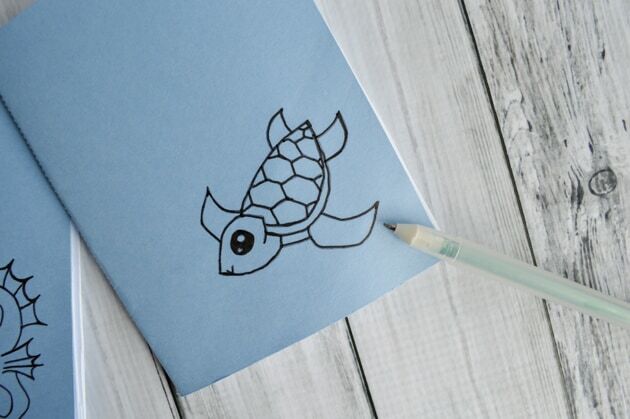 <3 love love love I am so (at least i think) im really good at art like that your little turtel made my day and seahorse but it's just so cute I might steal your idea and put it on the cover of my math note book but I love this idea so cute!<3!!!!!! Thanks – I hope you enjoy using them!